02.12.18 12:04;Account;Receive;Received Payment 6.00 USD from account U17963096 to account U1294000. Batch: 238296157. Memo: Shopping Cart Payment. Withdraw to allhyips from greeninvestgroup.net. 03.12.18 14:07;Account;Receive;Received Payment 7.2 USD from account U17963096 to account U1294000. Batch: 238412358. Memo: Shopping Cart Payment. Withdraw to allhyips from greeninvestgroup.net. 04.12.18 11:59;Account;Receive;Received Payment 6.00 USD from account U17963096 to account U1294000. Batch: 238510768. Memo: Shopping Cart Payment. 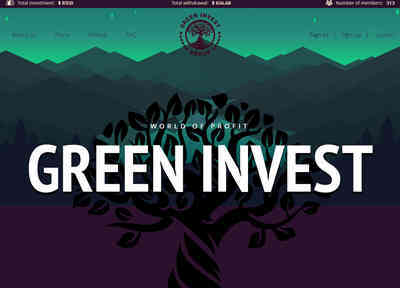 Withdraw to allhyips from greeninvestgroup.net.